BCC Bikeways Packages 1,2,5 & 7 - Pensar. The Infrastructure People. The $100M Better Bikeways 4 Brisbane program plans to improve the bikeway network across Brisbane. Pensar was awarded a number of the bikeway construction packages by Brisbane City Council across 19 sites including the Enogerra Creek, Kedron Brook and Cabbage Tree Creek Bikeways. 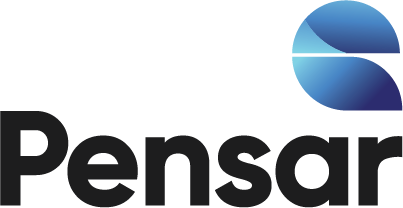 Pensar completed all water and power reticulation requirements for the project. Embankment stabilisation, landscaping and e revegetation. Suspended and cantilevered slab construction over creeks and waterways. Installation of Wagners Composite Fibre Technology for elevated bikeways. This value for money solution provides greater riding comfort and increased durability. Operating under tidal flow schedule in tight work corridor. Large interface with a range of private landowners and Government stakeholders.